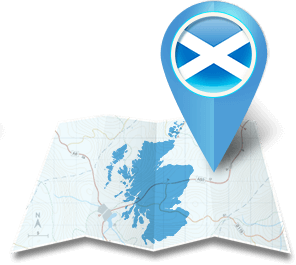 Historical & heritage tours of Scotland. Immerse yourself in this unique culture. The Scottish Highlands Glencoe - A massacre of the MacDonald Clan. The Capital City - Edinburgh Plan at least two days in Edinburgh when visiting Scotland. The Glenfinnan Viaduct As seen in Harry Potter. One of the greatest rail journeys, period. 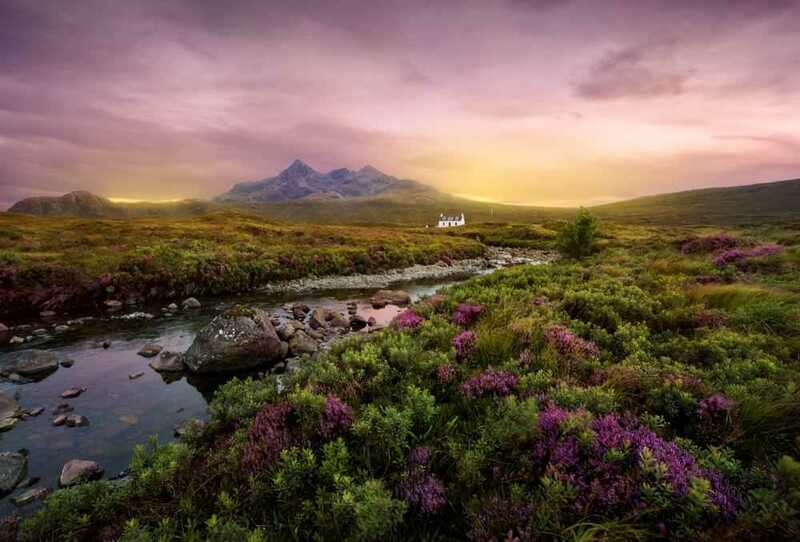 Visiting Scotland can be like a trip back in time with spectacular scenery, historic castles, ancient sites and a strong pride it tradition with characters with will warm your heart and make the trip complete. The Scots are most famous for their whisky (whiskey in Ireland), kilts, Haggis and iconic images of highland warriors. Lest we not forget that Scotland is the home of golf and if you have the interest in the game and would love the challenge, you will never be far from a great Scottish links while there. 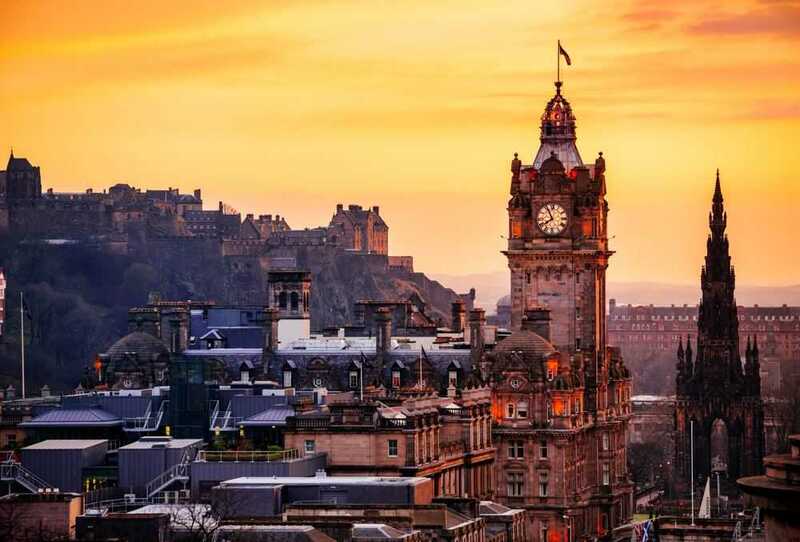 Travelling to Scotland is best by Edinburgh and Glasgow Airport and once there your trip can be devised based on how long you decide to stay, ensuring you take in the best of sites and attractions. The entire Northern Head of Britain is Scotland and the breath taking coastline is dotted by islands, both inhabited and not. Some of the most beautiful tranquil beaches in Europe are in Scotland, minus the crowds and unfortunately the warm water, but the beauty of the region surpasses any other. 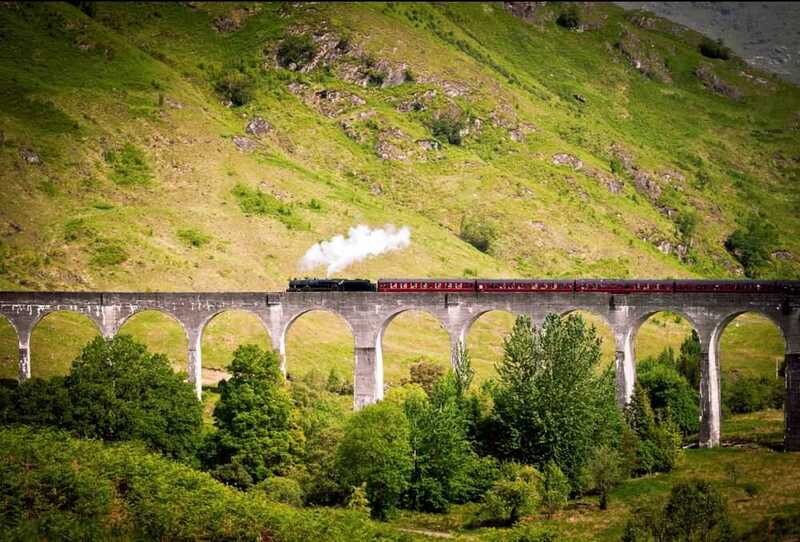 Scotland is vastly served by some amazing train journeys such as the Iacobite Express which can also been seen in the Harry Potter movies going along the Glenfinnan Viaduct. Whether is a tour to experience they key attractions or a customized whisky, fishing or golf tour of Scotland we have the resources locally to setup the perfect trip. 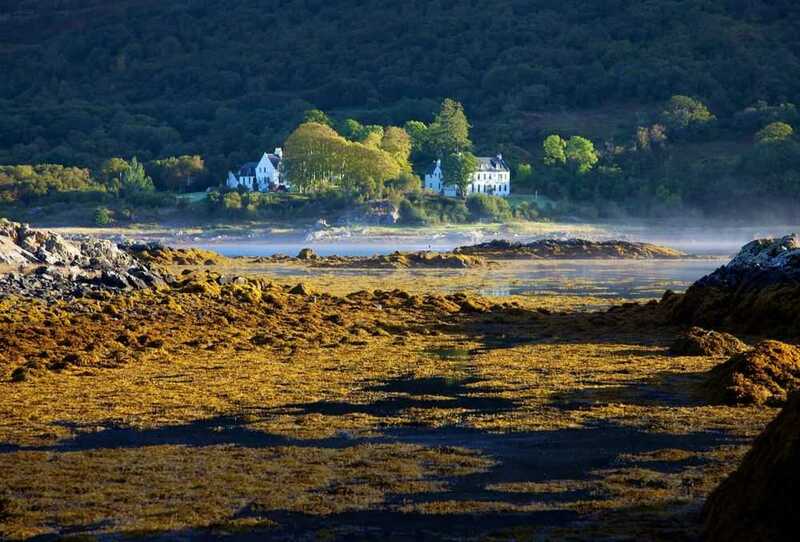 Take a trip to the Isle of Skye, the mystery of Loch Ness and the stunning hotels such as Cameron House on Loch Lomond. From the home of Robert Burns on the Ayrshire Coast to the William Wallace Monument near Stirling Castle at your own leisure. Sit back and relax as our tour guides show you a side of Scotland you will only discover in working with a destination expert. Are you looking for an amazing trip to Scotland? Let Emerald Elite show you Scotland from a locals standpoint and if you have the time why not do a side trip to Ireland, Wales or England? Plan your Scotland tour today. Tell us more about your trip preferences.